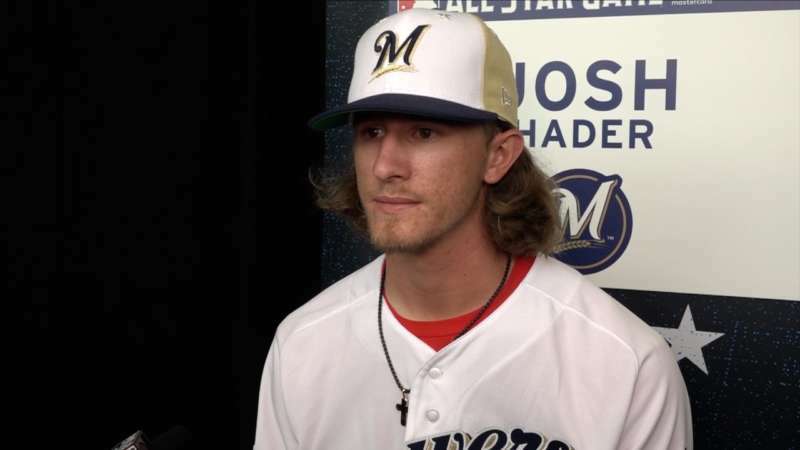 Brewers Pitcher Josh Hader Apologized for Tweeting "I Hate Gay People"
Josh Hader apologized for tweeting homophobic and racist comments, and now the Milwaukee Brewers pitcher is being ordered to take sensitivity training by Major League Baseball. A series of bigoted tweets by the 24-year-old athlete came to light Tuesday night, trending on Twitter while Hader was pitching the eighth inning of the All-Star Game at Washington, D.C.’s Nationals Park. The messages date from 2012 and 2013, back when Hader was 17, and include references to cocksucking and the phrase “I hate gay people.” Other posts included racial epithets and mentions of the KKK. 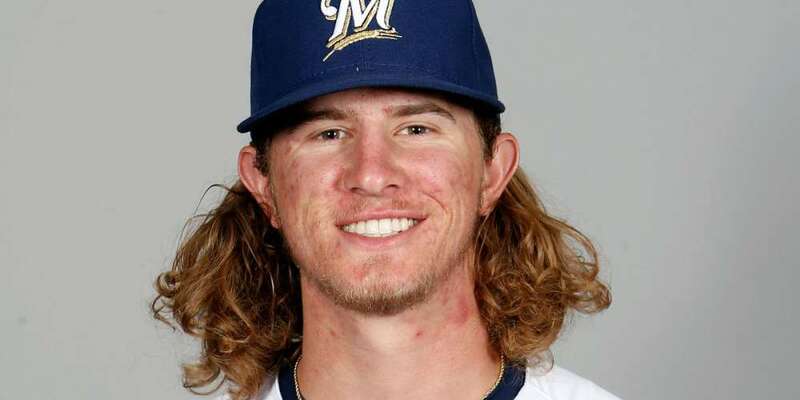 Josh Hader apologized for racist and anti-gay tweets from 2012. Hader was selected by the Baltimore Orioles in the MLB draft in 2012, the same year he tweeted those messages. He was traded twice before joining the Brewers in 2015 and made his major league debut last year. Before Josh Hader apologized, friends and family who attended Tuesday’s game wearing his jersey were given generic jerseys to change into. Since then, the offending tweets have been deleted and Hader’s Twitter account has been set to private. In addition, MLB has ordered Hader to take sensitivity training and participate in diversity and inclusion initiatives. Brewers management called the tweets “inexcusable” and said Hader was taking full responsibility for his actions. Hader allowed four hits Tuesday night, including a home run, contributing to the National League’s 8-6 loss. 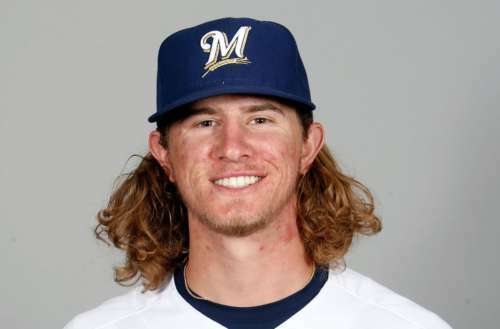 Josh Hader apologized, but do you think that’s enough?